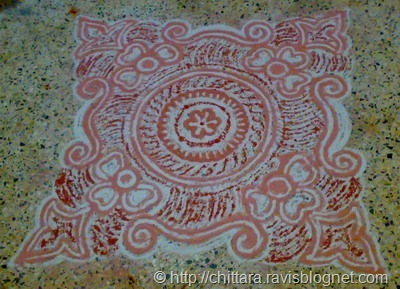 Even though the rangoli is same. 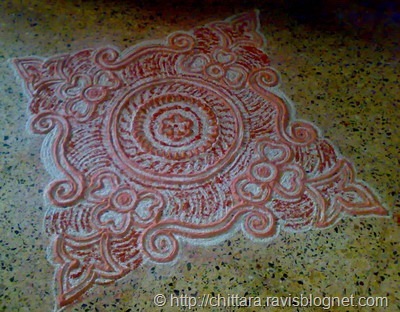 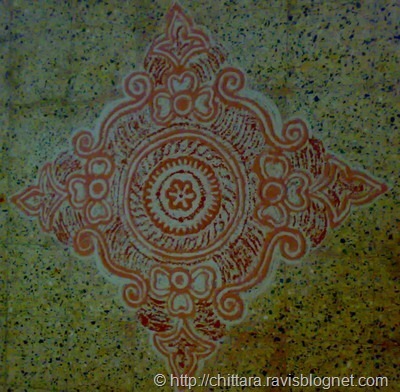 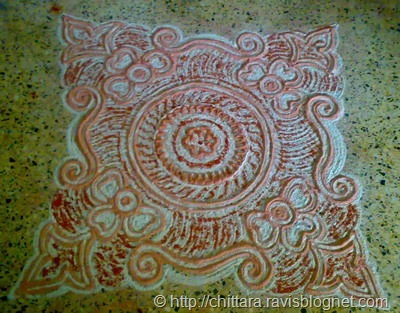 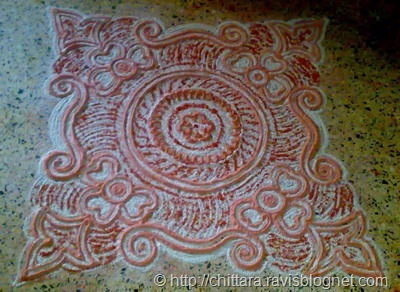 Taking pics of Rangolis in different angels gives a different effect. 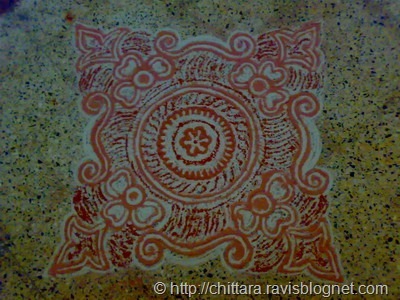 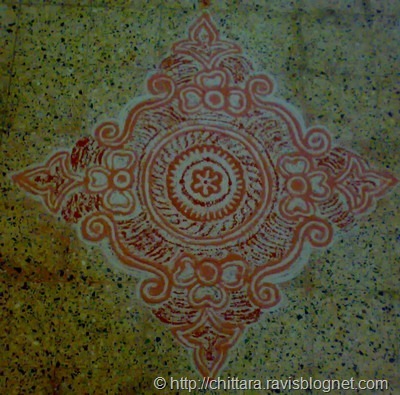 This Rangoli drawn on a tiles looks different in different angels. 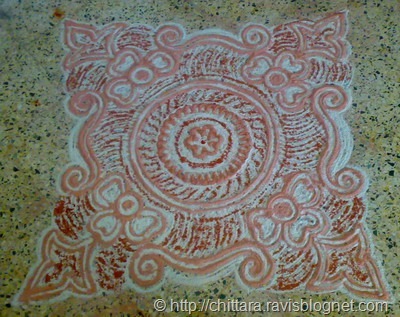 So usually I post more photos of a single rangoli design in different angel so that it inspires for some more new designs.